If you need end of tenancy cleaning Putney, SW15 is a district where our experts operate on a regular basis. A thorough clean can be a headache, especially if you live in a big home, are pressed for time, and are trying to cope with moving stress. We all know what moving out involves, with all the organization, planning, paperwork, and packing. We are here to help and leave the house in spotless condition. Our technicians have seen every stain on carpets and upholstery that you can imagine. Whatever the condition of your flat or house, we can handle. Our professional cleaners will vacuum under mattresses, clean light fittings, frames, and skirting boards, and remove cobwebs. They will mop and hoover the floors, clean the taps and sinks, and dust the cupboards. The wall tiles will be cleaned, and degreased, and all appliances will be cleaned to remove food, mildew, and grime. The washing machine, dishwasher, and refrigerator will be wiped inside and out, and all work surfaces will be sanitised and polished. All mirrors, furniture tops, and other glass surfaces will be dusted and polished, and the shower, taps, and basin will be descaled and sanitised. We will also clear the drawers and shelving of newspapers, magazines, and mail and will store all items that you wish to keep and take with you. A comprehensive clean can be a tough job without the professional solutions and equipment that we use. It can take days to clean, tidy, mop, and sanitise to bring your house or flat to the standard required to get your deposit back. We have a team of skilled and experienced technicians to give you the edge and ensure that you get the full deposit. We offer professional cleaning services to tenants, letting agencies, and landlords in London. If you plan to sell your property and relocate, we can help as well. Our service is efficient and reliable, and we put every effort to ensure that your property is ultra-clean. Whenever you need us to come clean your house, we will come. We know that when everyday life becomes too busy and hectic, time is usually not on your side. You are probably busy at work, studying for exams, or completing projects. Whatever the case is, give us a call to book a house clean. We will ensure that your place is neat and tidy, regardless of condition, level of staining, and size. 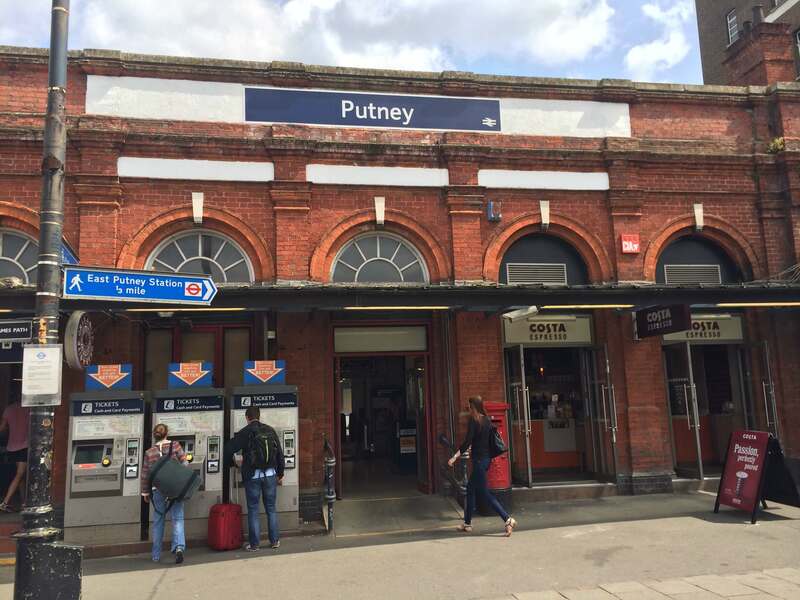 Whenever you require end of tenancy cleaning Putney, SW15 is on the list of areas that we cover. We offer professional services that you can always rely on, and our technicians will treat your property with the same level of care as they would their own. We offer the best cleaning prices in Putney and will work around your schedule. Our technicians always strive to provide first class service to meet customers’ expectations and leave them satisfied. Whenever you need a comprehensive clean or a special touch, feel free to call us.